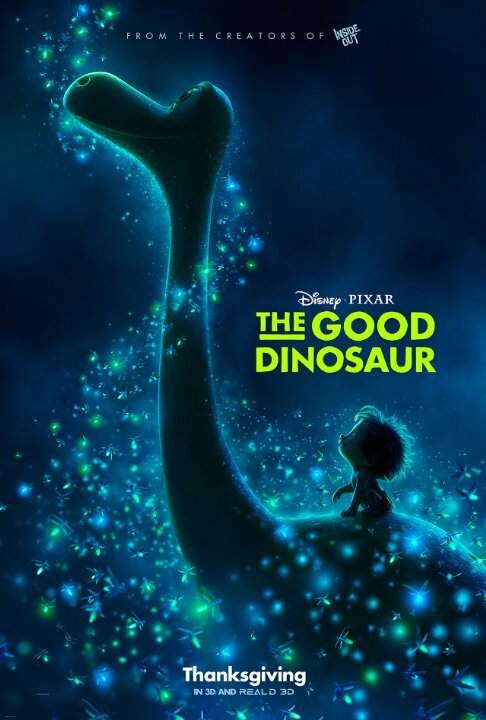 The Good Dinosaur is one beautiful animated movie with many creativity elements in it, but the movie itself sadly doesn't hold up. The story isn't anything special, it's very predictable at times and overall it was really disappointing. It's not bad as some people say, but it's not great.